We appreciate the loyal and generous support given our products by the faculty and students. Our ambition is to give you the greatest possible value for your money. 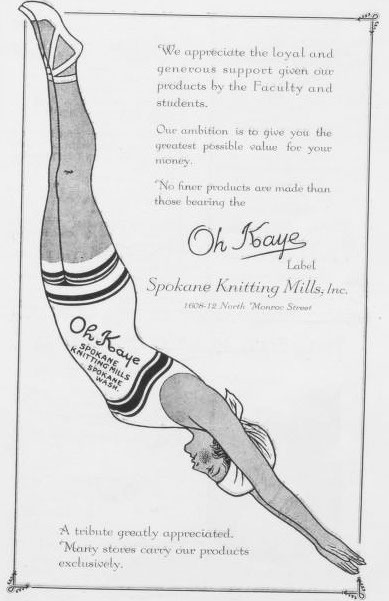 No finer products are made than those bearing the Ok Kaye Label. A tribute greatly appreciated. Many stores carry our products exclusively.